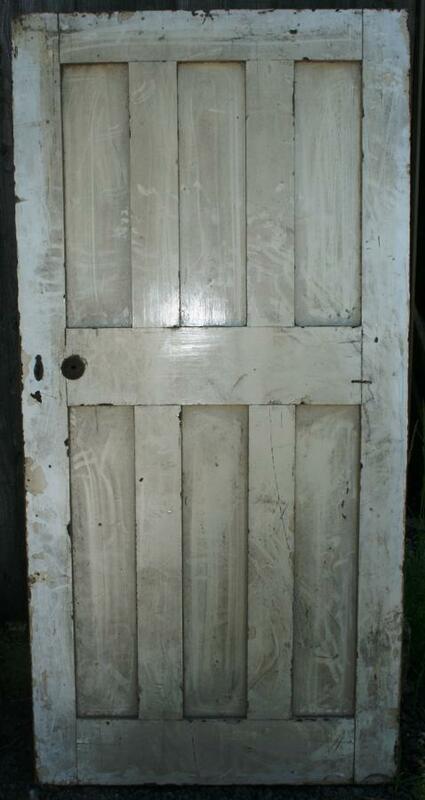 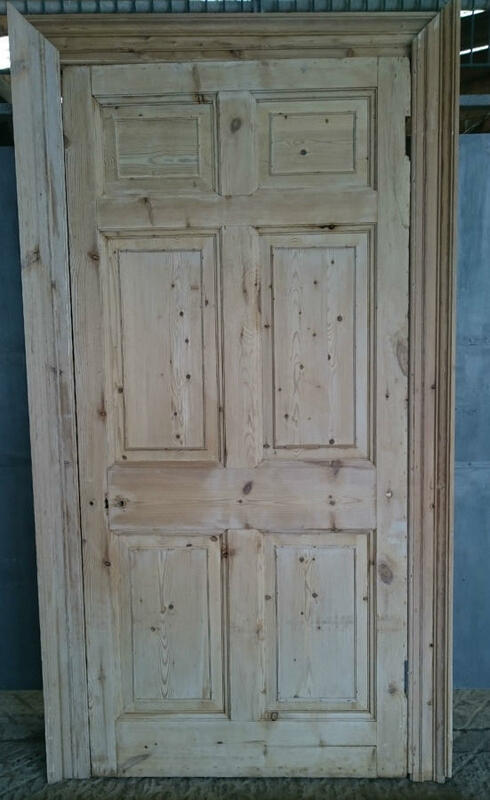 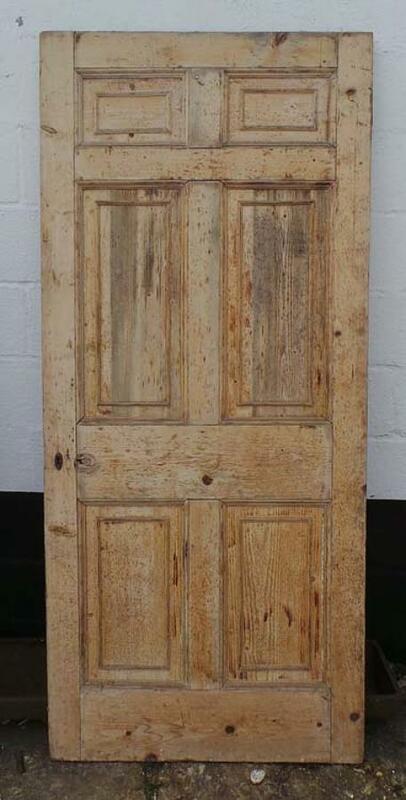 DB0224 A Georgian Style, 5 Panelled, Pine Door, for internal or external use. 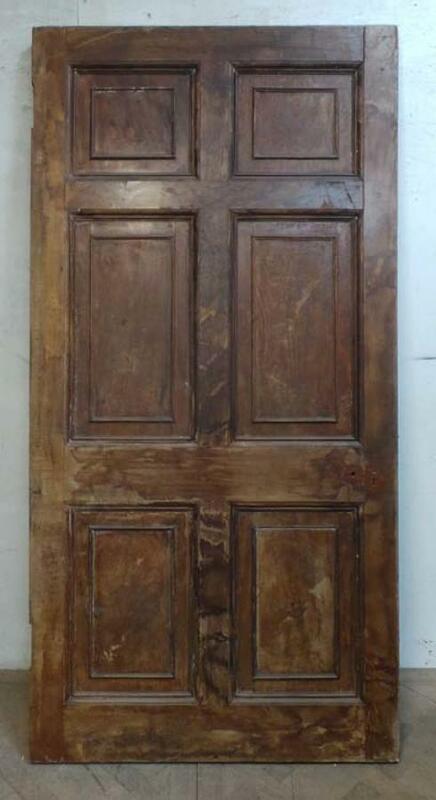 DI0560 A Heavy Georgian Style Firedoor in Hardwood. 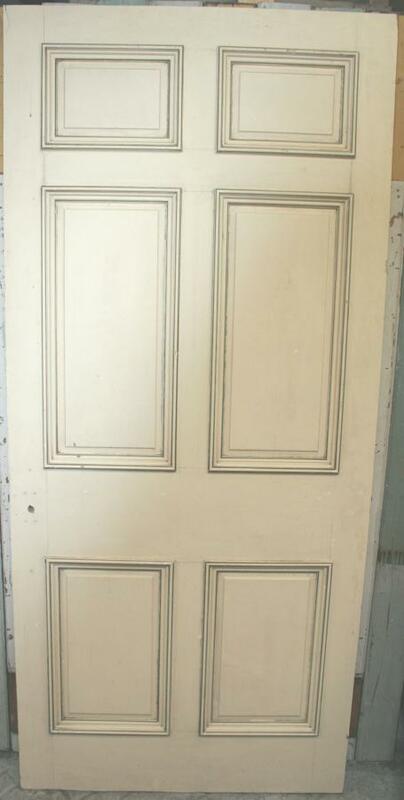 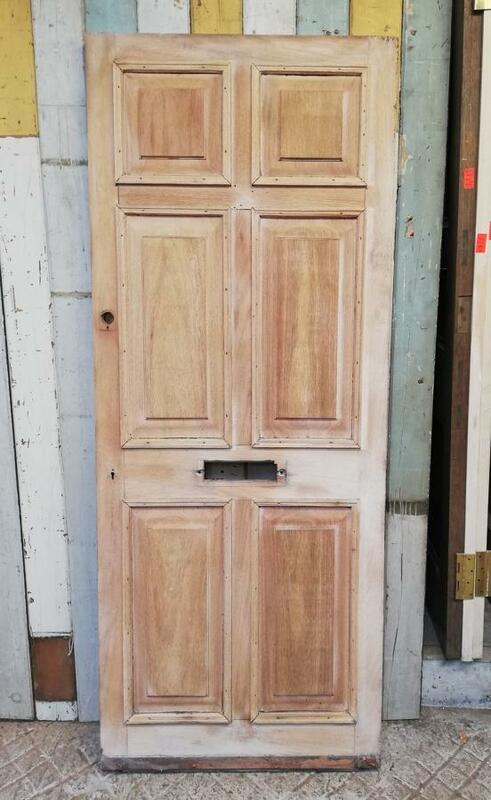 DI0562 A Heavy Georgian Style Firedoor in Hardwood. 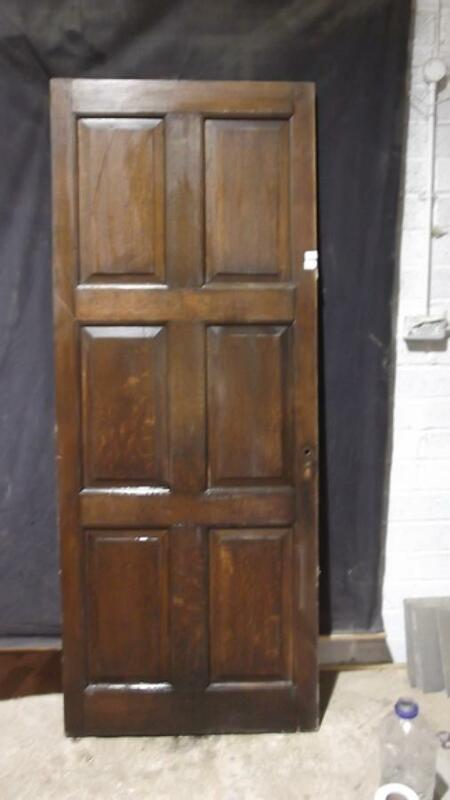 DI0561 A Heavy Georgian Style Firedoor in Hardwood. 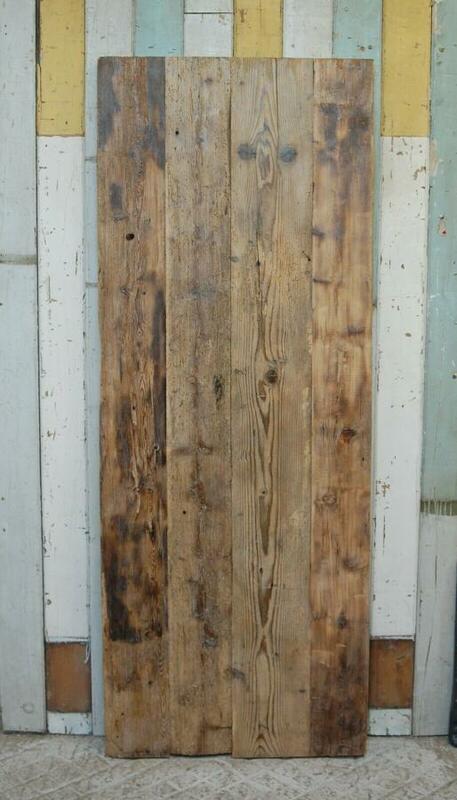 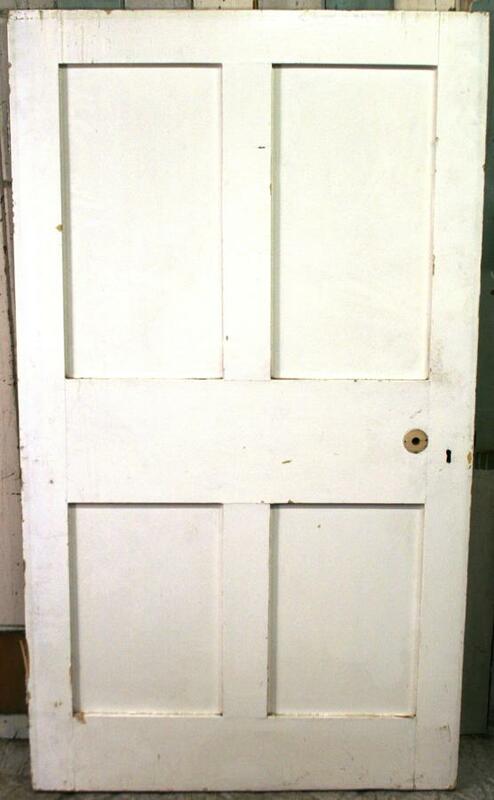 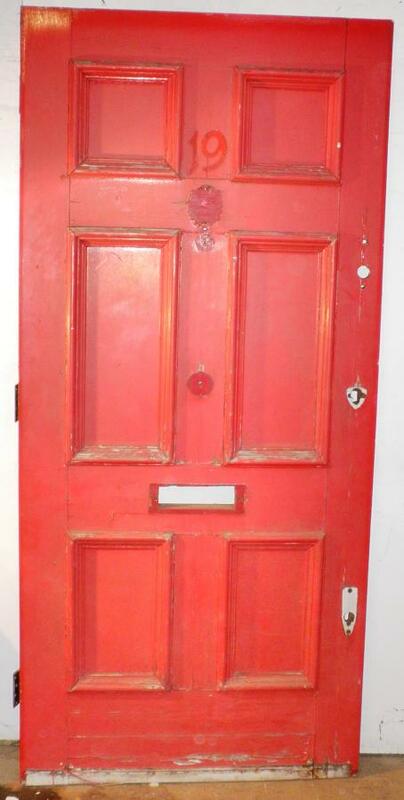 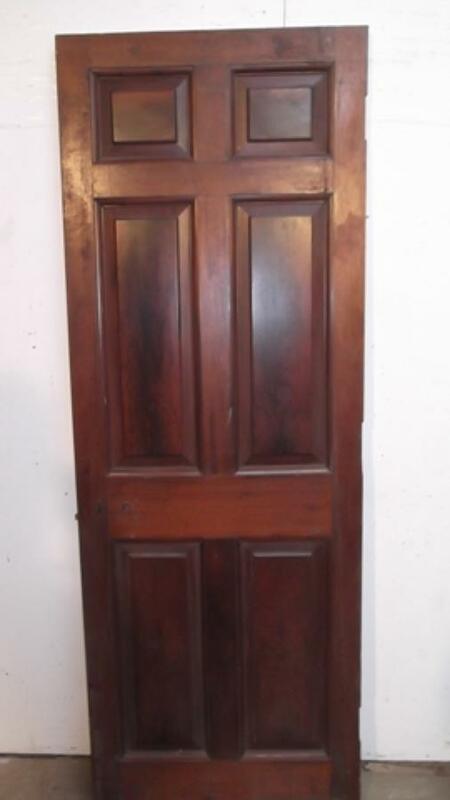 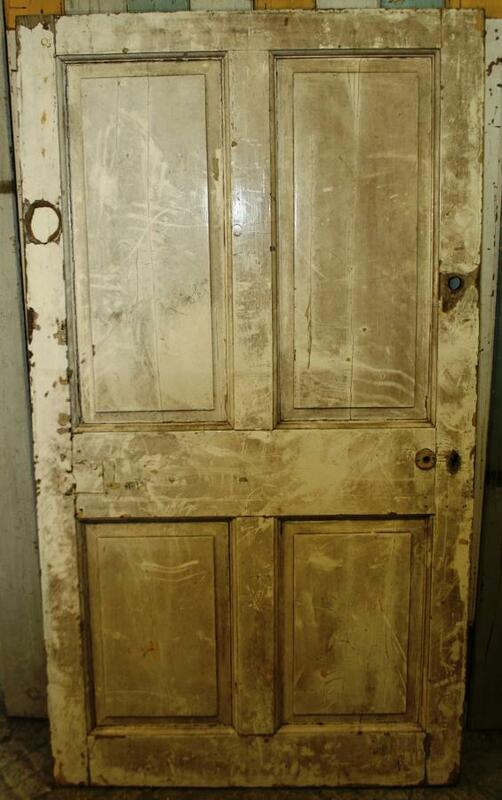 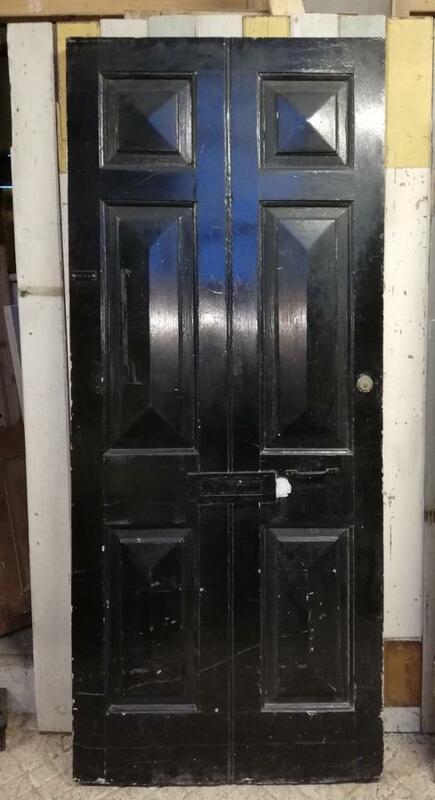 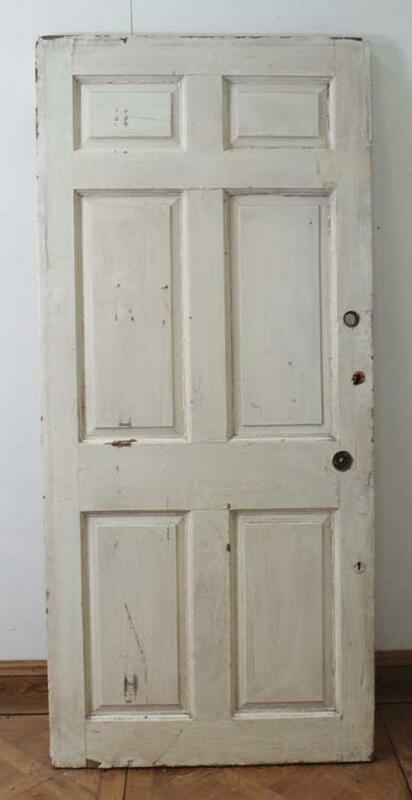 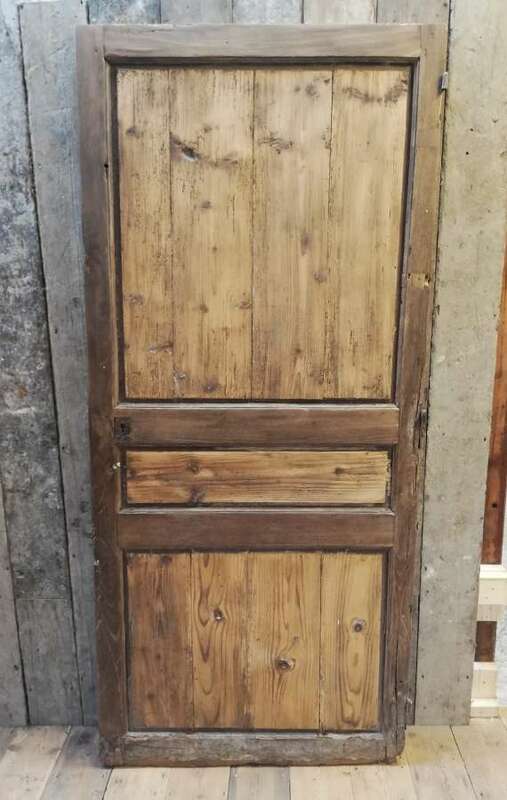 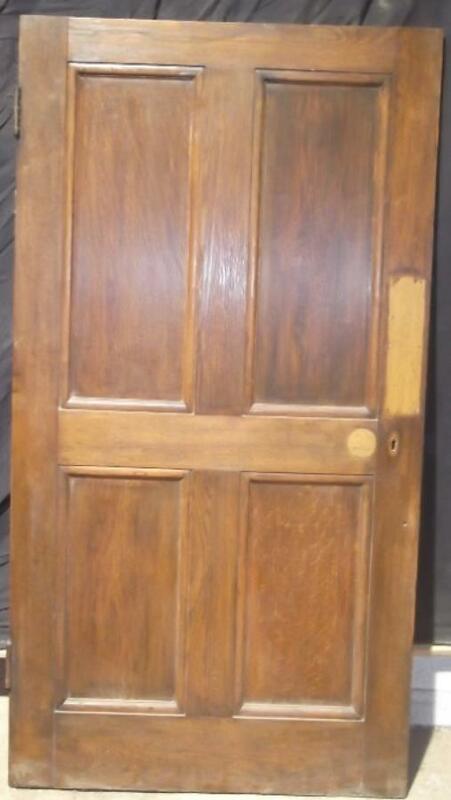 DI0570 A Heavy Georgian Style Firedoor in Hardwood.